ORGANISED drug gangs may be targeting regional and rural communities with an unprecedented number of young people turning to methamphetamines. 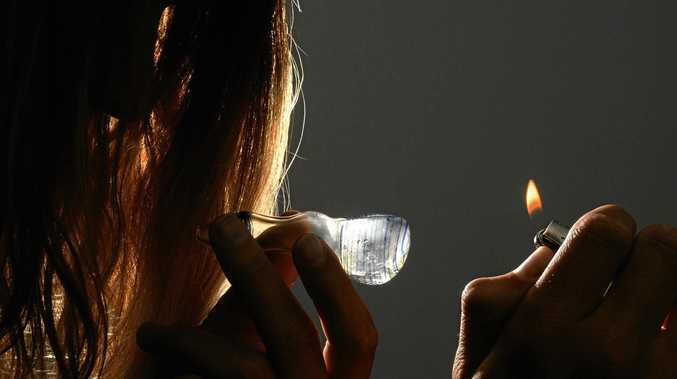 A report on the drug's spread found a higher proportion of regional and rural 18-24 year olds were using meth, including speed and ice, than in capital cities. The Ice and the Outback research paper found 8.6 per cent of regional 18-24 year olds, and 12.2 per cent of rural 18-24 year olds, were long-term methamphetamine users. In contrast, eight per cent of city users were long-term users. Queensland Health data reveals in 2015-16 the number of regional Queenslanders turning to drugs increased at a quicker rate than in Brisbane for the first time. Queensland Police statistics also show the number of juveniles being charged with drug offences has increased since 2001. The Queensland Government's "Action on Ice" draft plan in 2016 found nine per cent of offenders on a youth justice order were using the drug ice. Experts have called for existing State Government programs to be maintained and expanded, warning any cuts in regional areas could stop vulnerable kids getting off drugs. The drug-use data comes days after we revealed that regional children are having lower education outcomes than their city counterparts. 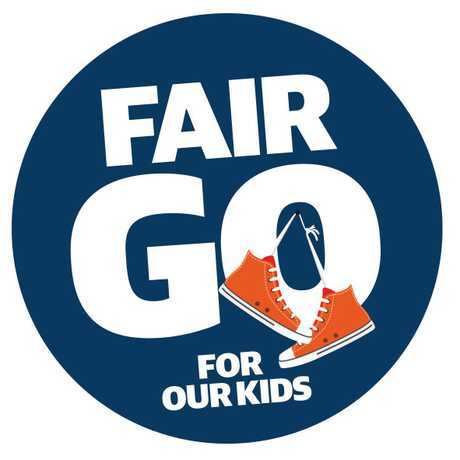 It starts a cycle that caused us to launch Fair Go For Our Kids, a campaign aimed at lifting education resourcing in the regions and addressing associated youth problems. Report authors Ann Roche and Alice McEntee said drug networks may be spreading from major cities to smaller communities. "The recent increase in methamphetamine, especially crystal methamphetamine, use may reflect deliberate targeting of rural communities by illegal distribution networks. While no empirical evidence exists to support this speculation, anecdotal evidence suggests it may be one of several contributory factors," they wrote in the 2015 report. The report said addicts and users living outside metropolitan areas did not have the needed access to rehab facilities. "Furthermore, access to treatment services may be limited in rural localities or curtailed by poor public transport," Dr Roche and Dr McEntee wrote. "Demand may be higher and capacity lower in rural treatment facilities, resulting in delayed access to treatment or the need to attend a facility located elsewhere. A multitude of service access barriers are faced by rural people which are not experienced by their metropolitan counterparts." Drug and Alcohol Brief Intervention Teams have been established in some Queensland emergency departments to try to prevent people using drugs from becoming dependent on them. 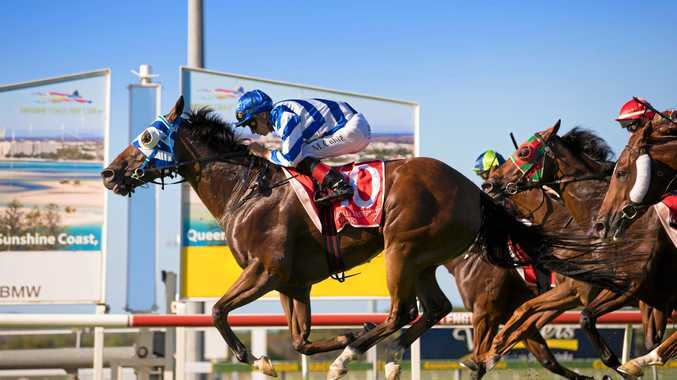 But they are primarily based in south-east Queensland, with teams in Brisbane, Logan, Gold Coast as well as Cairns, Rockhampton and Townsville. Queensland Network of Alcohol and other Drug Agencies CEO Rebecca Lang said the drug's prevalence in regional areas had been unexpected. "Illicit drug use had always been more common in cities. Meth was the first time having higher usage rates in regional and rural areas. It took a lot of experts by surprise," she said. Ms Lang said government funding for existing treatment services needed to be maintained and clinicians trained to best help drug users and addicts. She said boredom and a lack of community engagement were turning some kids to drugs. "When they try drugs the alleviation of boredom can be one of the first reasons," she said. "We find that in areas where there is a high level of unemployment, or a higher than usual disconnection from education, that there is normally more drug use." Ms Lang said involving young people in sports or getting them involved in activities at local PCYCs could help. But a key to helping people get off drugs was letting them know it was possible and help was available, she said. "Change is hard, but it's possible," she said. If you have a family member struggling with drugs, phone Family Drug Support on 1300368186. Goal: Keep our kids off drugs. More rehabilitation services for regional kids. No cuts to existing regional drug programs. Crackdown on drug gangs moving into regional areas.